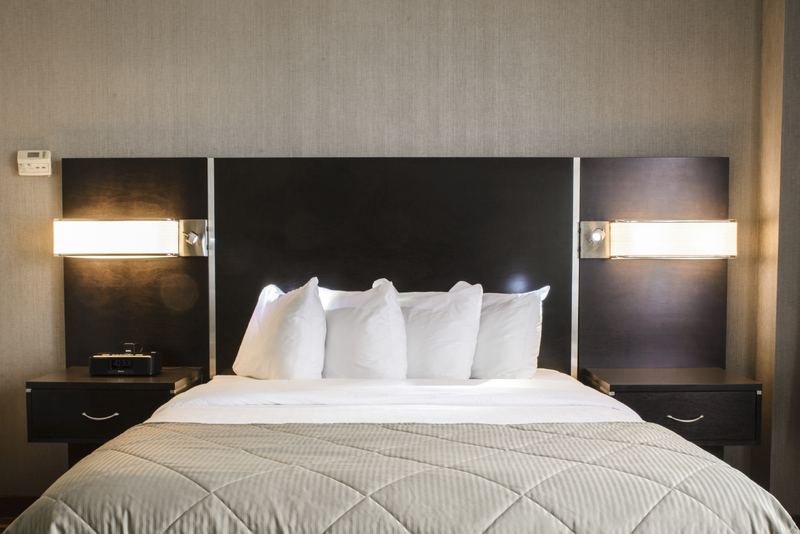 The power consumption involved in running a hotel can result in your utility bills becoming very costly, not to mention the huge environmental impact that comes with it, especially when you factor in the amount of rooms that require lighting and heating at any one time. Hotels transitioning to solar power benefit from huge savings on the cost of electricity - guests often aren’t concerned with the cost of leaving lights on throughout their stay, which multiples your consumption and means you benefit all the more by switching. Our tailored solar power solutions for hotels offer the opportunity to save a substantial amount of money, particularly when coupled with an LED lighting upgrade, which is often carried out as a second phase after an initial solar panel installation. There’s no need to worry about disruption to your customers during their stay – our installers work with you to develop a tailored deployment plan, keeping fuss to a minimum. They are relatively quick and easy to install. We can also work with you to ensure that our solar panels don’t adversely affect appearance of your hotel. For a free quote and expert advice on saving up to 85% of your energy costs, call Big Green Switch today.